A bee sting can cause a mild or severe attack depending on the person’s immune system. Some people can escape with mild side effects like redness, itching, and pain. Others can suffer from severe side effects like breathing problems, suffocation, wheezing and asthma. Death is imminent in such cases. When the bee comes in contact with your skin, it places a barbed stinger and firmly adheres it to the skin surface. There are two types of reactions that occur when a bee stings. They are localized and specific allergic reactions. Localized allergic reactions are mild in nature. Redness and pain is a common. Itching followed by swelling due to the poisonous venom is observed. In a few instances, the venom may spread to other parts of the body. 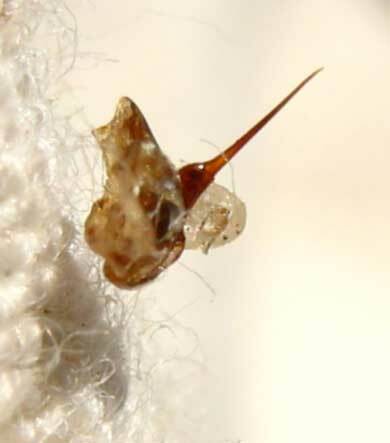 This occurs if the sting bite is left untreated for a long time. The pain and discomfort may last for a few days upto a week. Specific allergic reactions are a lot more damaging and serious. Symptoms include dizziness, diarrhea, vomiting and nausea. Here, the venom spreads to different parts of the body. If a bee has attacked you, your first job should be to remove the barbed stinger off the skin. It appears like a black dot on the skin. Use a sturdy material to remove the stinger. You can also place ice packs on the surface to minimize inflammation and pain. Call the emergency services irrespective of whether you are allergic to the bee sting or not, to prevent side effects and asphyxiation. Washing the affected spot with soap and water followed by application of hydrocortisone cream is also useful. A paste of baking soda and water can also be applied on the affected area. Mix meat tenderizers with water to form a paste. Apply this on the affected area. You can also take antihistamine tablets to relieve the symptoms. How To Build Bee Hives ? Honeybees are one of the hardest working insects on earth. They collect nectar and build hives in the most systematic manner. 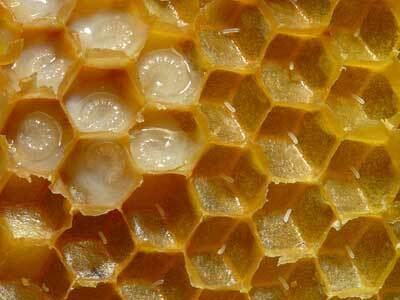 They convert nectar into a digestive substance called honey with the help of enzymes. Honey is widely known for its healing and nourishing properties makes it indispensable. In fact, man has never been able to produce a complete substitute for honey until date. More..